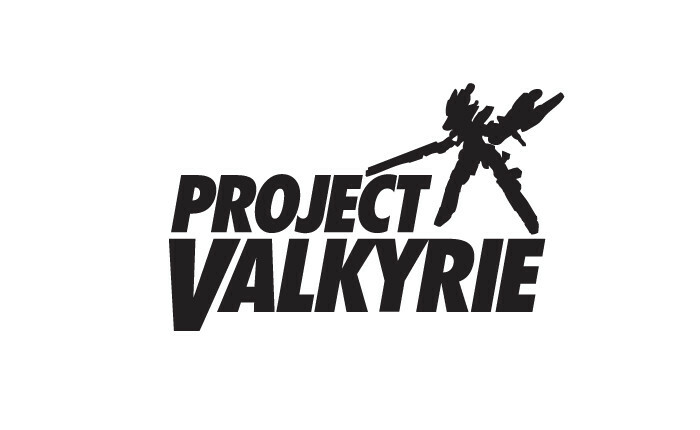 Project Valkyrie was the codename of a space combat game in development at Doublesix Games, which eventually became Strike Suit Zero. The player controls a Strike Suit: a transforming spacecraft with multiple weapons and abilities. 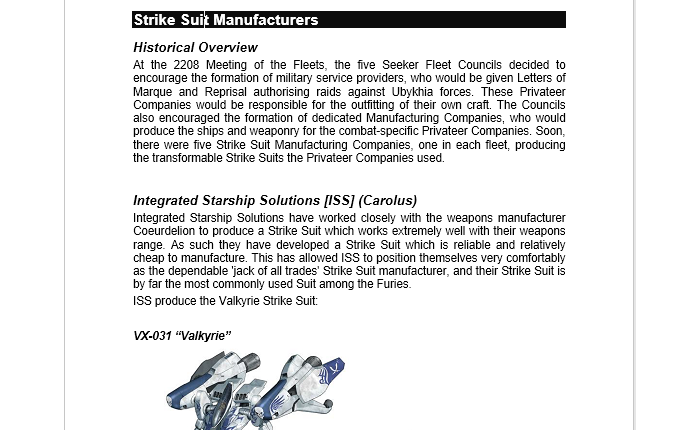 Envisioned as a game with a much larger scope than Strike Suit Zero, Project Valkyrie was to be the story of a group of spacefaring 'tribes' oppressed by a governmental dictatorship based on Earth. The tribes were fighting to free themselves, colonised planets and eventually the Earth itself from the tyrannical government. Over multiple, branching missions, the player would not only overthrow the oppressive government regime but would also come to learn the secret history of the Strike Suit technology and of the alien AIs which invented it. I worked on this title in a voluntary capacity with Doublesix Games during pre-production. I worked closely with the lead designer, fleshing out the story concept and backstory and writing the narrative 'bible' for the game, developing backstory for the opposing factions in the game, along with ship and weapon descriptions. I wrote cutscenes, mission briefings; in-mission dialogue and objectives; collectibles and inter-mission communications. The scale of the game was judged to be too large during the transition from pre-production into production, and was scaled back and reorganised to become Strike Suit Zero.